Rapport and trust with a business are built on many things, such as personal recommendation, experience or overall evidence. You wouldn’t really walk past a complete stranger in the street and ask them to carry your wallet for you, would you? Neither would we. The same concept can be applied when it comes to trusting a company to carry out a specialist service for you; their reputation and portfolio needs to be as solid as concrete. Now, one of the primary ways people choose a contractor to carry out work for them is to look at any previous work done, to give you a better understanding and more detailed overview of their standard of work. So, one of the many ways industry specialists can show you their work and precision is by uploading a portfolio of their previous projects. For example, here, at Concrete Renovations, we have worked on many projects that we are incredibly proud of, so what’s not to shout about? We thought we would give you a brief overview of a few of our recent concrete repair projects. 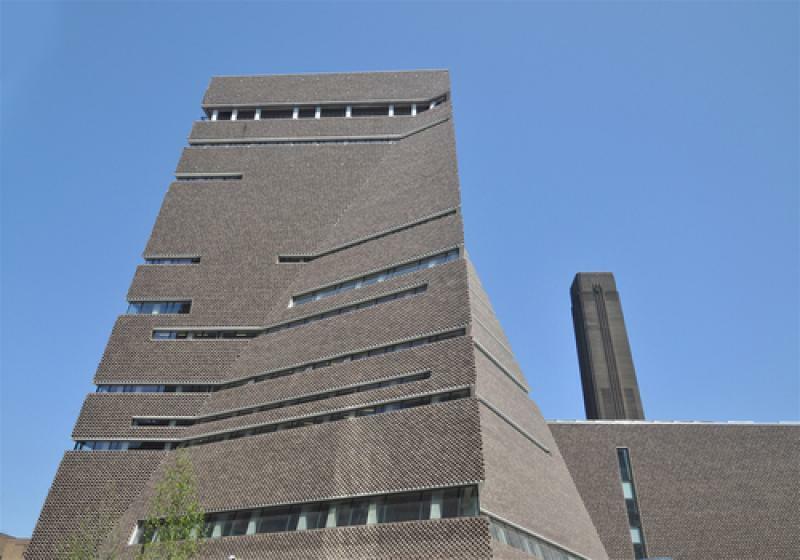 The Tate Modern project involved carrying out concrete repairs to fuel storage tanks; we did this by utilising Remmers repair mortars and rust inhibitor., along with the Sealboss resin system to prevent water entering the tanks. Concrete Renovations were privileged enough to be called upon to carry out concrete protection work on the porch of Coventry Cathedral. We utilised the Sika Ferrogard 903 system and caused very little disruption to the day to day life of the cathedral. We were contracted to carry out structural repairs on the Cellarium at Westminster Abbey, to transform the area into a restaurant. It is now a stunning café in a beautiful location steeped in a wealth of history. So, if you are on the lookout for a reputable, trustworthy company to carry out all your concrete repair work - to an exceptionally high standard, of course, then call Concrete Renovations on 01733 560362 or email us with your enquiry.